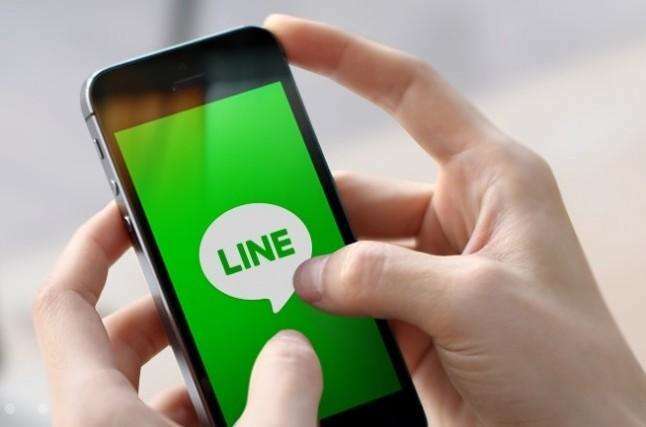 Famous as Whatsapp, Messenger and Snapchat, LINE is a popular IM app in the world. Its attracted expressions allow users to express emotions in an interesting way. And LINE has its option for users to backup and restore their LINE chat history on iPhone online. With this useful function, users can be more lightly to enjoy their chat. How to find this function? We will open this mysterious veil and help you to do so. Since the backup service has some limitation, thus you need to make sure that the version of your LINE is above 6.4, and your iOS device must be running iOS version 8.1 or later. After updating LINE to the latest version, you should sign in your iCloud account on your iPhone, iPad or iPod and to do the following steps. After that, you will successfully backup your chat history. Backing up your files to keep them safe is a very genuine and effective practice for iOS users. The company even provides the tool to back up the required for safe keeping. So, if you wish to backup LINE chat online you can use the services of the official app called iCloud. It keeps the backed files on cloud storage but if you don't agree with that then you can still backup LINE with iTunes app. As you know it is also an official app but it stores the backup files on a hard drive, no online function is needed. Apple basically tried to make these apps as powerful and as useful they can be to the users but it is very unfortunate that they have stopped focusing on that area. The apps are significantly slower, accompanied by poor performance and lack of security. They haven't received any updates in the last few years and they still use the ancient method to backup and restore files. So, in every aspect, your best choice would be to use modern third-party programs, such as Tenorshare iCareFone - Free iOS Backup Tool. It is one of the best programs you can use to backup files from your iOS device and selective backup is also available. Most importantly, it is completely free to use. Step 1 Simply download Tenorshare iCareFone on your computer and install it. It is a free program; you will have no issue getting it from its dedicated website. Step 2 Afterward, connect the iPhone to the computer via USB cable. Tap "Trust This Computer" when prompted and click on "Backup& Restore" tab to proceed. Step 3 In the following window you need to select the file types "App Photos", "App Videos", "App documents" to prepare for backup, or just select all of them. Step 4 After your selection is finished, click on the blue "Backup" button below to back up the files. This is one of the easiest and more convenient ways to back up your iOS device as you don't need to back up the entire device, only the important files and this program lets you choose that! Highly recommended! To restore the LINE chat history which you have already backed up, you should sign in your iCloud account on the other iOS device first. 1. Open LINE on the new device. 2. Log in and carry over your account. 3. Tap "Restore Chat History for Backup" when the screen remind you to restore. 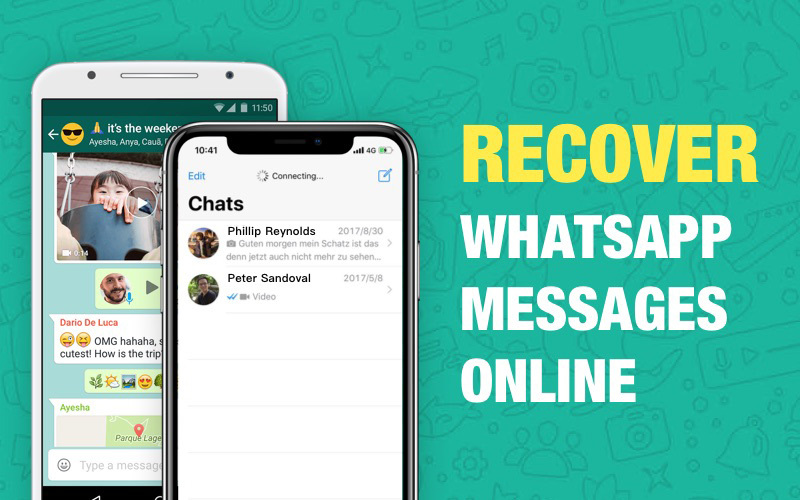 If you have accidentally or intentionally deleted your LINE chat history and just remembered that you have deleted some important files along with some useless stuff, then you can easily get them back if you remembered to backup LINE chat. If you are using LINE for iPhone then it is very obvious that you will either back it up using iTunes or iCloud. But in case of messaging apps, statistically, the most popular option is the iCloud backup. It is used mainly because it does not require any space on your computer and all the chat history gets backed up on cloud storage. Unfortunately, if you want to restore only the LINE backup via iCloud, then you will fail miserably as iCloud does not provide the selective recovery option. So, you have to restore an entire backup file and before that you have to erase the entire device, forcing you to make another backup of the iOS device. In such situations, you are better off using programs like Tenorshare UltData - iPhone Data Recovery. It is a very advanced tool with selective data recovery option that can be used to extract files from an iCloud backup. Step 1 First, you need to download and install the UltData program on your computer. Then, run the program and select "Recover from iCloud Backup File". Step 2 Now, log in to your iCloud account using proper Apple ID. Step 3 After logging in you will find all the iCloud backup files associated with your ID. Choose the backup that contains the LINE Chats and then click "Next" to move forward. Step 4 In the next panel you have to select files types for scanning. You can easily check a specific one or you can just choose "Select All", the latter option will take longer to finish. Step 5 The download of the files takes a significantlylong time to finish; it is mainly dependent on the internet speed. After the download, the program will immediately start scanning the files for the preview. Step 6Now, you just have to find the LINE Chats from the preview list, select it and click the "Recover" button. You can judge this program and the method from any perspective but in every way, it overcomes the limitations of the official iCloud method and lets you restore only the LINE chats without erasing your iOS device. For certain users, they might lost LINE chats for some reasons, what to do? 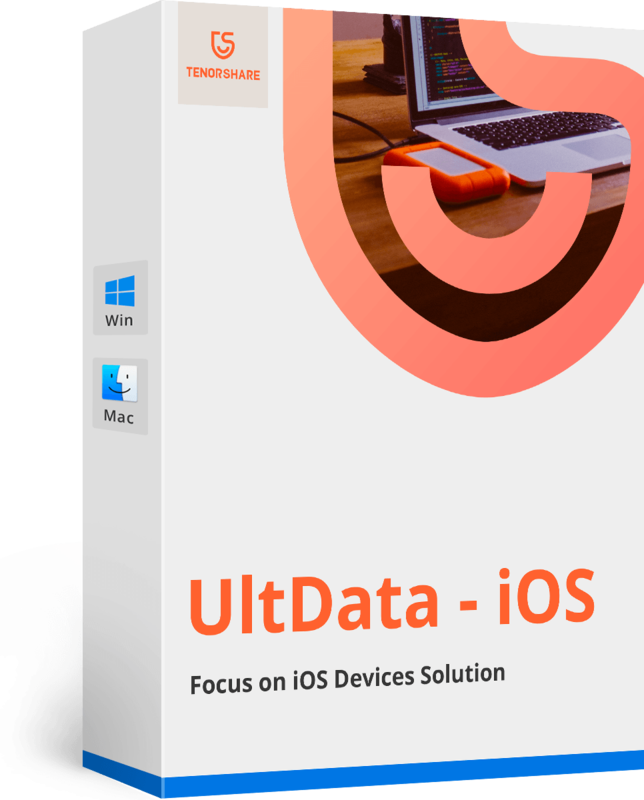 Tenorshare UltData - iPhone Data Recovery, which is recommended by thousands of users, it can provide three methods to recover all lost data on iPhone directly. Through this recover process you can choose to restore to your device and also back your important files up. For that you want to restore LINE chat history, scroll to "App Data Recovery" and find your chat history. Pick up the messages you want and click "Recover" to save them at the place you like. That's all for how to recover and backup LINE chat history for iOS device. Moreover, if you have the need to restore lost LINE chats from iTunes backup and iCloud backup selectively, Tenorshare UltData is your best choice.